Cape McLear at Malawi Lake / Joachim Huber, Flickr / CC BY-SA 2.0. 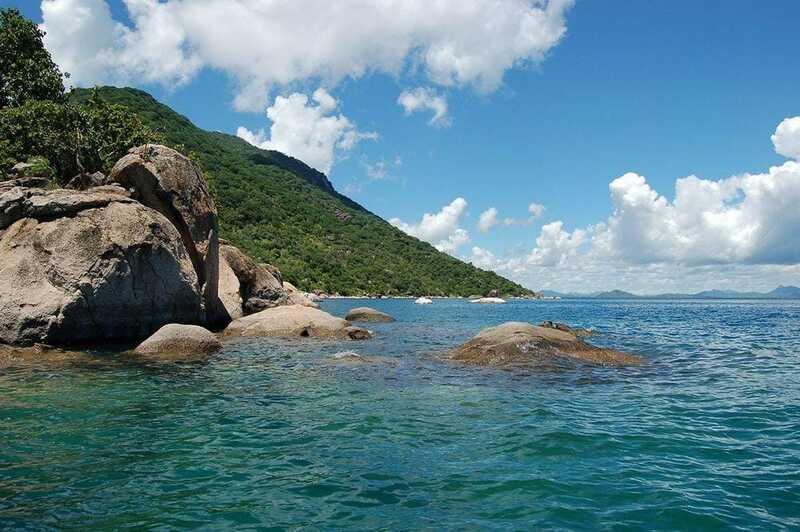 Below are listed the most amazing natural and man made landmarks of Malawi. Manchewe Falls / Karl Mueller, Flickr / CC BY 2.0. Likhubula Falls – Mulanje. Powerful waterfall sliding down along granite cliff. 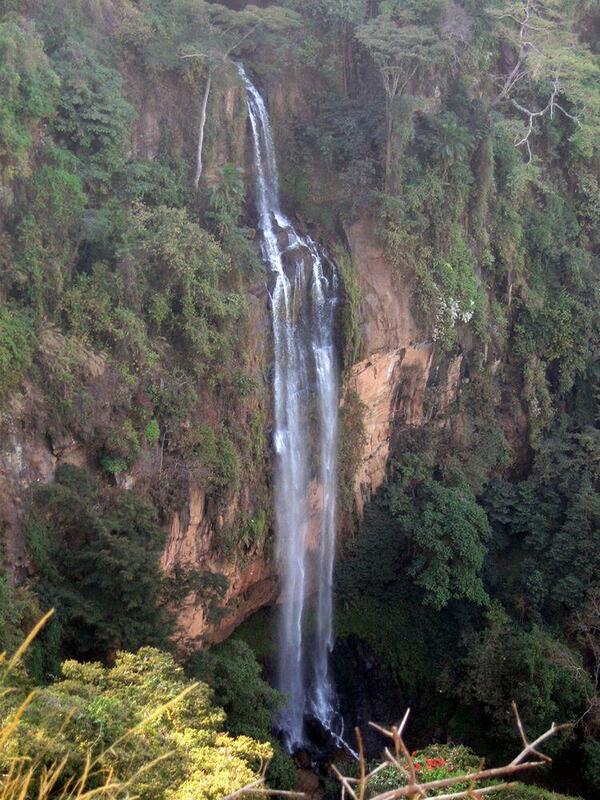 Height: 12 – 15 m.
Manchewe Falls and Kazichi Falls – Rumphi. Tall waterfalls, each is more than 80 m tall. Nyika Plateau orchid meadows – Rumphi. Montane meadows with more than 200 species of orchids which are flowering in rainy season. Many species of orchids are found only here. Some species of butterflies and other life forms are also found only here. Mount Lichenya cedar grove – Mulanje. The largest remaining grove of Mulanje cedar (Widdringtonia whytei) – a conifer endemic to Mulanje massif. This montane forest (256 ha) contains numerous other endemic species of plants and animals – birds, reptiles, butterflies and others. Chingwe’s Hole – Zomba. Narrow sinkhole, which is just 8 m in diameter and, reportedly, some 20 m deep. There are gruesome stories about death sentence by throwing into this hole. Malema fossils – Karonga. Important find of the fossils of varied extinct animals. Here have been found fossils of early hominins (1 – 6 million years old) and dinosaurs (100 – 140 million years old). Mchenga – Likoma. Large tree on Chisi island in Lake Chilwa. The trunk of tree is much wider than two humans standing side by side. Fingira rock art / Paul Shaffner, Flickr / CC BY 2.0. Chongoni petroglyphs – Dedza. Group of 127 granite rock faces, covered with prehistoric drawings. Total area of monument is 126.4 km². Drawings depict the cultural history of local people over the last 2000 years, mostly linked to initiation ceremony of girls. This ceremony continues in some shelters up to this day. Notable monuments are Mwana wa Chencherere II, Namzeze and Mphunzi shelters with especially fine art – the comparatively late white style. Fingira rock paintings – Rumphi. Group of prehistoric rock paintings in a rock shelter, here have been found also stone artefacts and shells. Chifunda Lundu – Nsanje. Important cult site where sacrifices were left up until the recent past. Kaulime Lake – Rumphi. Small montane lake, sacred site to local people. According to local legends here lives enormous snake which enables communication between humans and gods. Lake contains offerings. Khulubvi sacred grove – Nsanje. Important centre of Mbona cult – sacred grove where priests, guardians were living next to it. Last sacrifice took place here in the 1950s, covert sacrifica may continues up to this day. This is sacred site since the 12th century at least. Mwalaumodzi – Nsanje. Sacred site – granite rock in Thangadzi river. Stone has imprints of buttocks, reportedly left by a deified priest Mbona. These imprints have been created by axe grinding in earlier centuries. Chisi fortifications – Zomba. Fortified settlements in the mountains of Chisi island, Lake Chilwa. Settlements were developed by local people in the 19th century in attempt to escape from slave trade. Fort Mangochi – Mangochi. Comparatively well preserved fortification at historical slave route built by British in the 19th century. Mbande Hill – Karonga. Abandoned settlement, former capital of the Ngonde kindgom in the time period between the 16th and 19th centuries. Site contains remnants of earthworks. Blantyre St. Michael and All Angels Church – Blantyre. 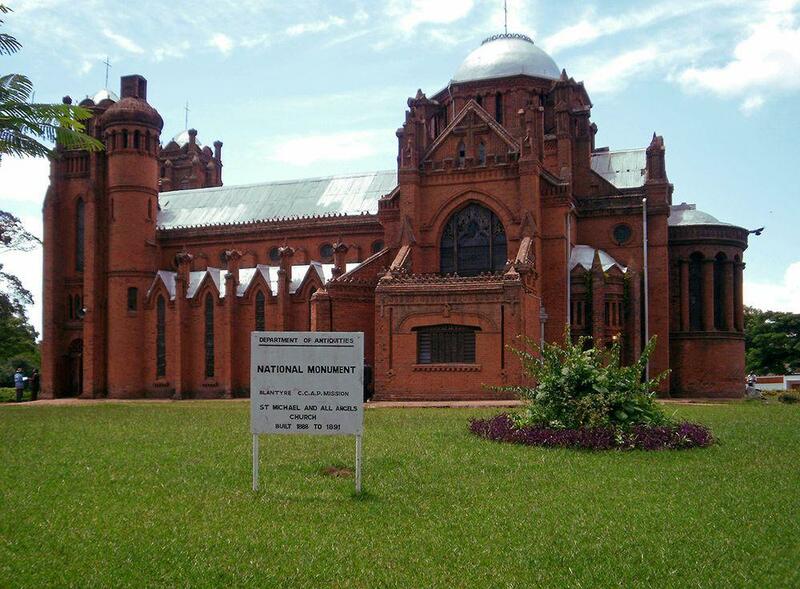 Ornate church in ecclectic style, built from red brick in 1888 – 1891. Malawi is a true epitome of Africa. Harsh history (the 19th century was just terrible), beautiful and varied scenery, very poor and at the same time very welcoming and kind people – this is Africa and this is Malawi. Unique ecosystems – montane forest and meadows as well as bays and inlets in Lake Malawi with numerous rare and endemic species of plants and animals. 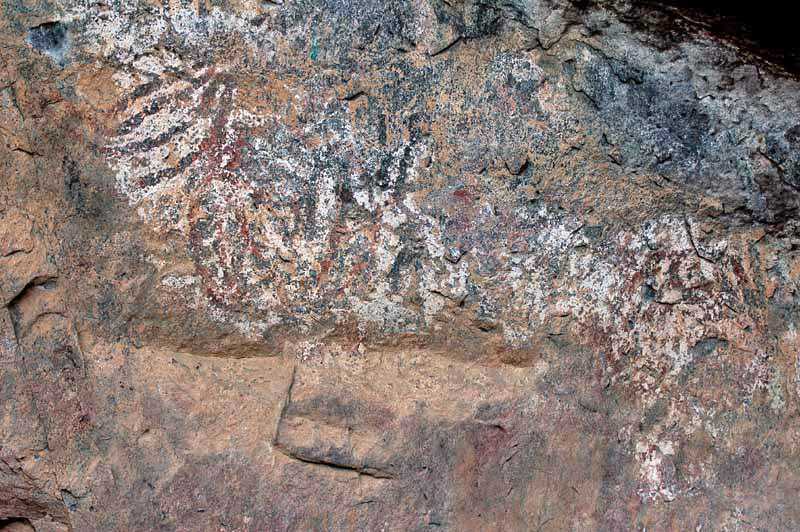 Archaeological heritage – in the country are found remnants of hominins, several thousand years old cliff art and recent (even active) cult sites. Of specific value are monuments related to enslavement of the people of Malawi. Likhubula Falls / fffriendly, Wikimedia Commons / CC BY 2.0. 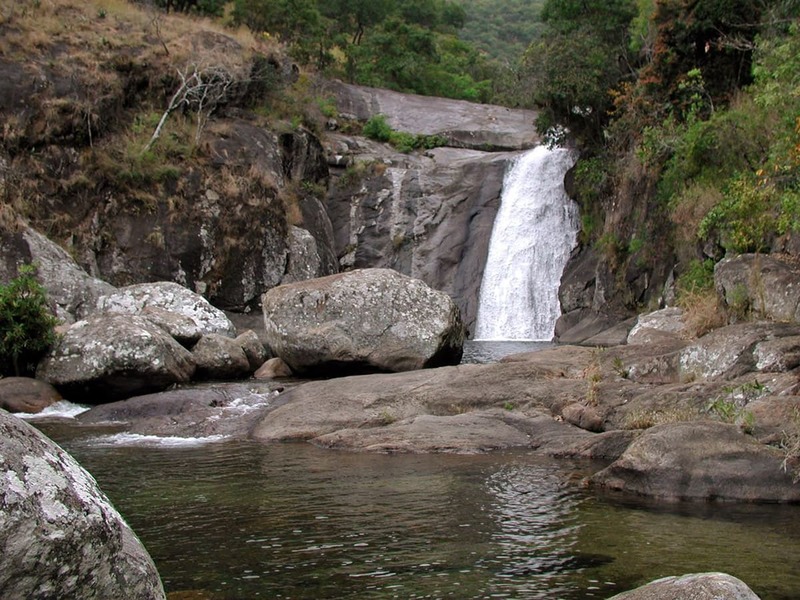 Western slopes of Mulanje Massif receive abundant rain showers and here have formed several spectacular waterfalls, including the powerful Likhubula Falls on Likhubula stream. This is a fascinating account of an Ecuadorian physician working as a health coordinator in refugee camps among the Chewa and Yao people in two countries challenged by important political and historical transformations: Malawi and Mozambique. Bradt’s Malawi by Africa expert Philip Briggs is the only standalone practical guide to ‘Africa’s best kept secret’ and offers detailed, comprehensive information to suit the needs of every wanderer. This fully revised and updated 7th edition offers extensive practical information, all the latest cultural and political developments, plus a 19-chapter, in-depth breakdown and coverage of the country to cater for all interests and budgets.